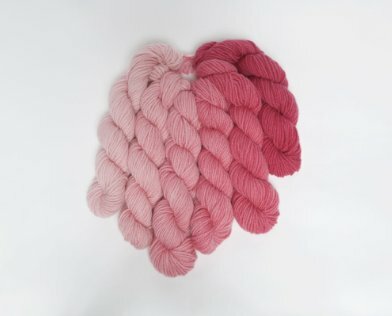 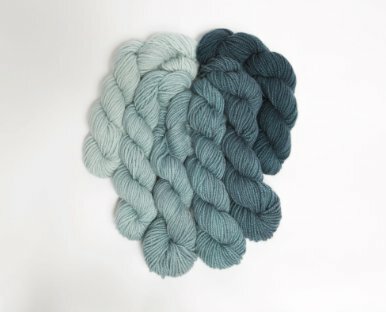 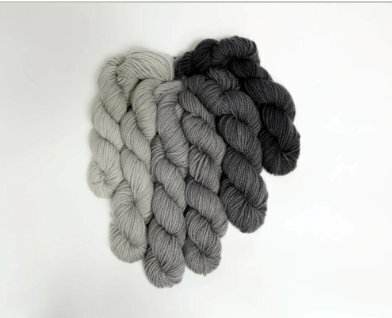 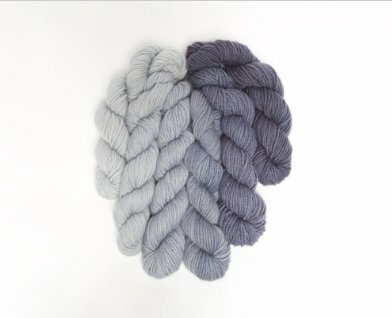 Endless Ombré Cowl Kit - Woolly&Co. 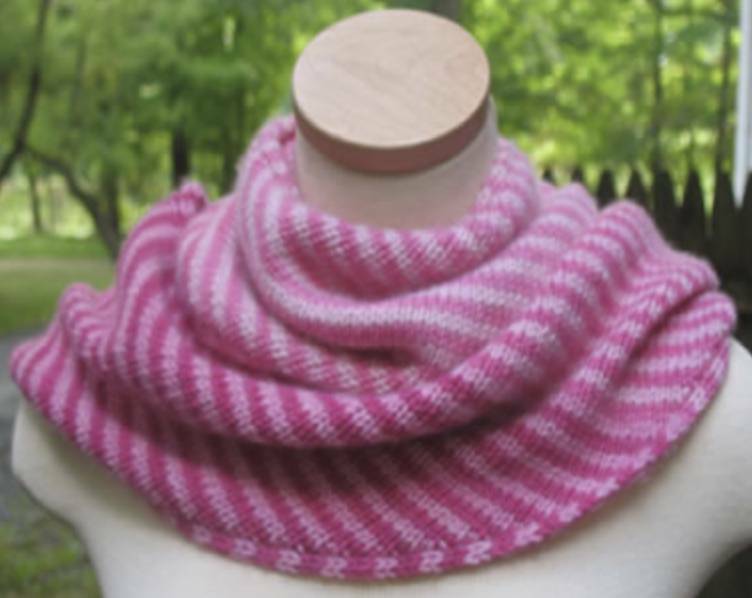 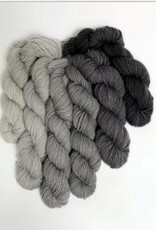 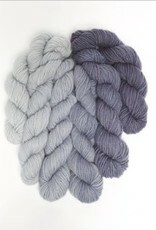 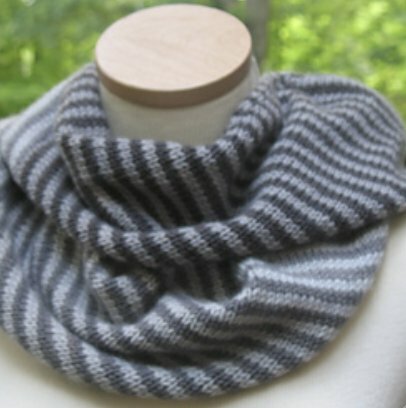 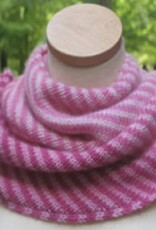 Kit includes pattern & yarn for a striped infinity cowl. 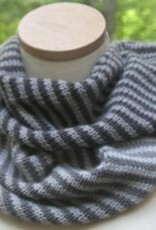 Yarn would also make a simple and fun scarf if so desired. 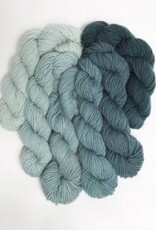 Yarn is Jade Sapphire Mini Ombre Kit (6 mini skeins of Jade Sapphire Mongolian Cashmere 6-ply); DK weight; 100% Cashmere goat. 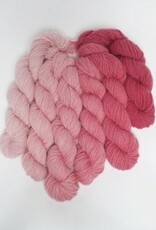 US 7 knitting needle required.